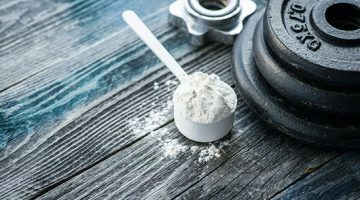 Proteins are the building blocks of muscle – and life! They break down into amino acids that promote cell growth and repair. And it goes without saying that meat, eggs, and dairy are good sources of protein. 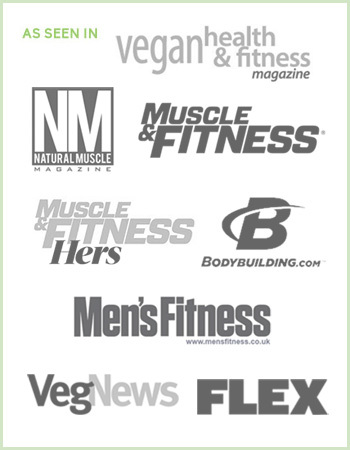 So where does that leave us vegetarian bodybuilders? 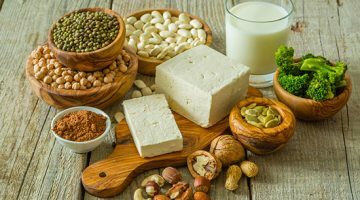 It turns out that protein-rich vegan food is more than sufficient for bodybuilders and fitness enthusiasts to create beautiful physiques. 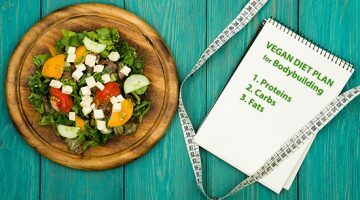 In fact, you can’t beat a whole food, plant-based diet if you are equally interested in sustained vibrant health (versus one-dimensional visual/aesthetic goals). That’s great, but most of us also care about what our food tastes like. 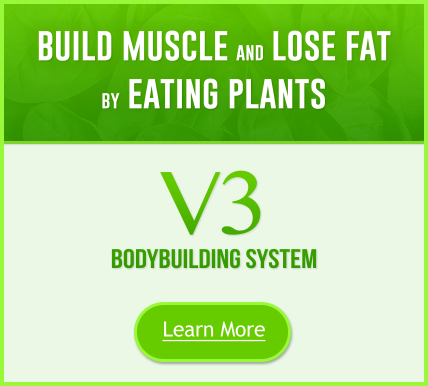 Here at VegetarianBodybuilding.com, we are all about providing plenty of appetizing options. Below, you’ll find a few examples. 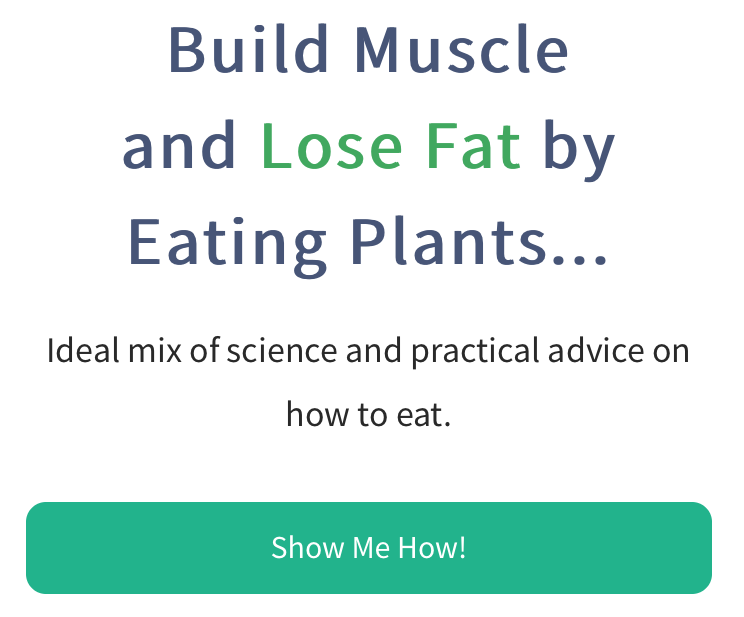 I have also included extra links to more posts with protein-rich foods and recipes. “Vegan” is typically thought of as “healthy,” but not always “tasty.” So I’m bringing you the best snacks of all three worlds. Since everyone tends to have a busy schedule, we need access to quick-and-easy snacks to fuel up fast throughout the day. Vegetarian bodybuilders, especially. Whole grain, vegan sourdough, or rice bread toasted with mashed avocado. This vegan snack is loaded with nutrients, and is great for a pre-workout/post-workout snack with a protein drink. If you like spicy food, add some chili sauce or red pepper flakes to fire it up a little. Take an avocado, and mash it in a bowl. Top with thin slivers of radish, flaky sea salt, parsley, and a sprinkle of fresh lime juice. Rinse your soaked cashews, and place them in a food processor. Hummus is one of my favorite protein-rich vegan snacks. Serve it with celery, carrots, and cucumber, or spread inside some pita bread with cherry tomatoes and sliced cucumbers. In large bowl, combine turmeric, paprika, garlic powder, cayenne, salt, pepper, tabasco sauce, and lemon. Toss in garbanzo beans, and mix. Place on pan (coated with coconut oil), and bake at 400 degrees for 30 minutes or until crispy golden brown. Remember to rotate the beans for even cooking. Allow to cool, and serve in a bowl. Squeeze some lime on top. Mix the peas and coconut oil together.